Are you ready to rock? 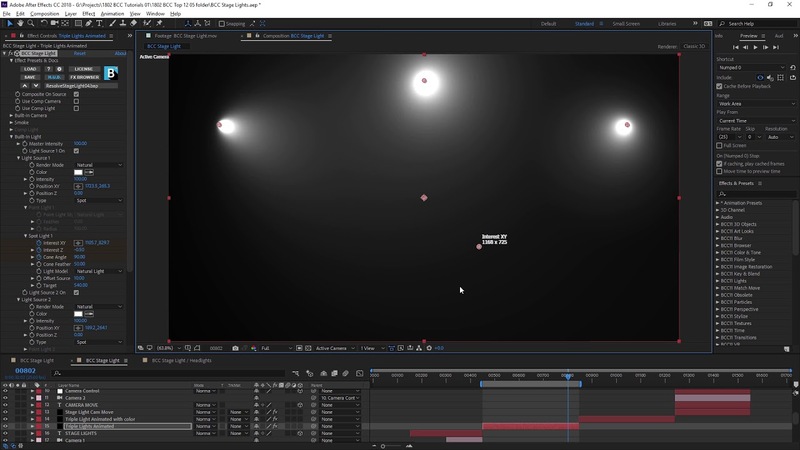 Stage Light generates visible volumetric lighting using multiple integrated spot or point light sources or use an unlimited number of Adobe After Effects’ native lights to produce smoky, highly-stylized lighting effects. 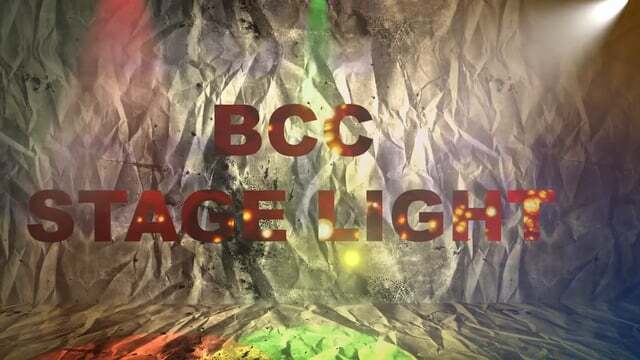 Navigate around your lights using the built-in 3D camera system or AE’s native 3D camera. Add realism with the integrated smoke/fog generator. 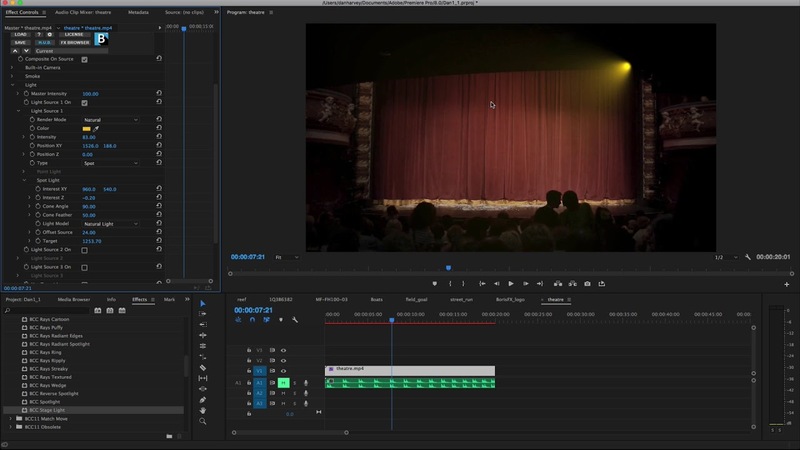 Stage Light’s deep level integration with Adobe After Effects is like many of the filters included in the full version of Continuum. 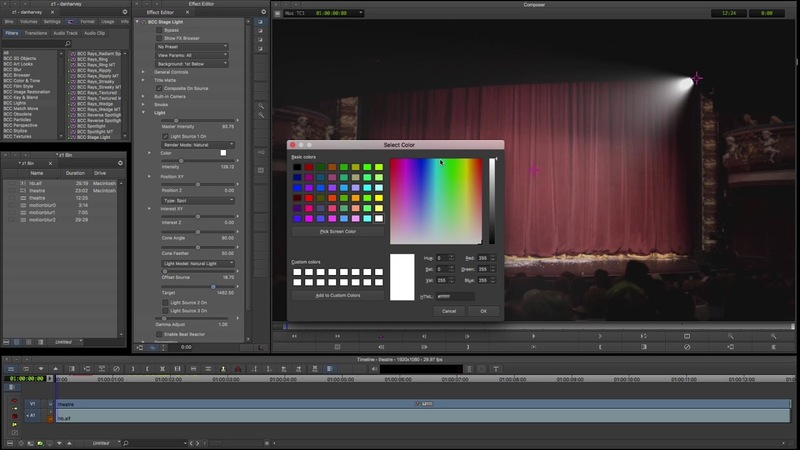 Stage Light can read an unlimited number of AE native point and spotlights in the composition, includes a built-in mechanism lets users selectively determine which lights to use in the scene via a simple naming convention, and can also use AE’s native 3D cameras. 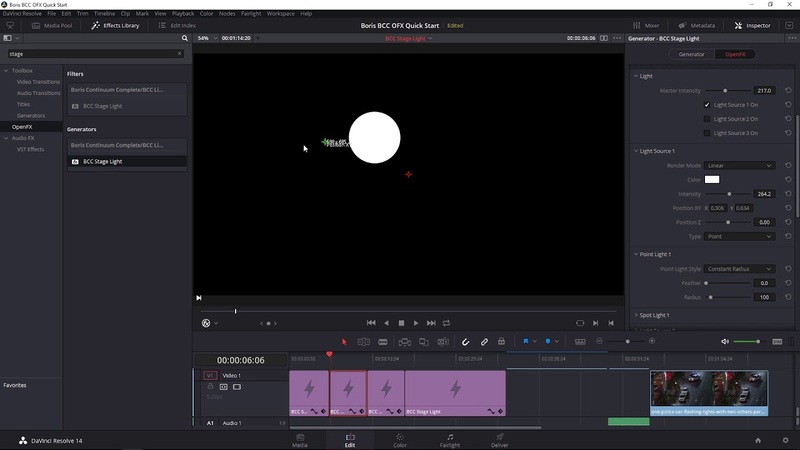 If you’re working in multiple AE views, the visible light is correctly rendered in each view regardless of whether the lights are viewing the render camera or a non-production orthogonal view. View the before / after images. 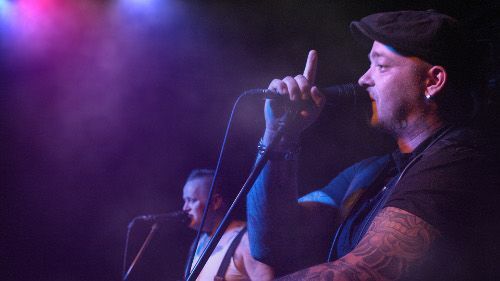 Wondering what your Stage Light looks like from different angles? Use the convenient built-in 3D camera system to orbit around the scene. The integrated camera can be set to target a user-defined point in XYZ space allowing you to pivot the camera like a reverse tripod — especially useful when the camera model is set to orbit mode. Also includes pan and advanced mode options. Stage Light includes 3 built-in lights that can be set to either a point light or spotlight. The point light is a single source that radiates evenly in every direction. Think the sun, a light bulb or a traffic light. Spotlights deliver visible light beams that gradually spread outwards from the source to the target through the user-defined source and target in 3D space. Think your latest concert or that award-winning play you just saw. Four render mode options — weak, strong, natural, linear — are available for each light. The render modes allow you to mimic real-world lighting by enabling you to quickly and easily control falloff. Weak mode gives you a strong light at the source with rapid fallout. Strong mode delivers a very gradual falloff. Natural mode produces the most organic looking result and Linear mode provides the least amount of falloff. Stage Light contains 3 distinct light model types — natural, distant falloff, constant — to help you create the most realistic look. Spotlights offer two model options, “off” which produces no light at all or natural which produces an organic beam of visible light. 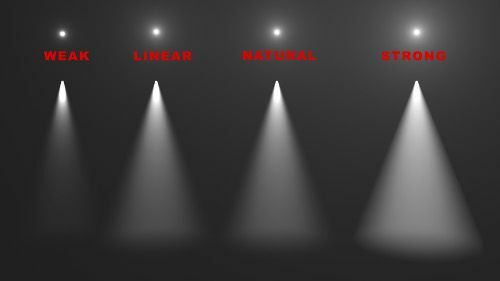 Point light sources offer three models, “off”, natural, and constant radius, which produces an almost solid spot of light with very slight and rapid falloff around the edges. 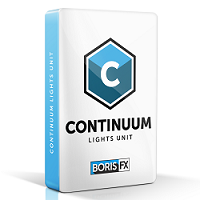 The 3 built-in lights can be controlled independently. 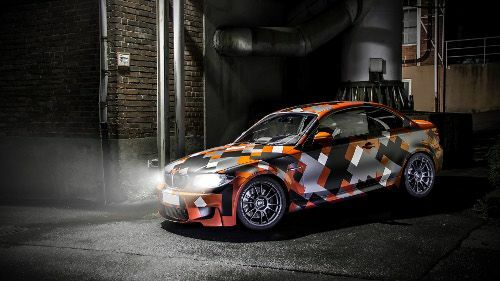 Set the position, intensity, color, render mode, light model, and light type parameters. Easily mix and match light types and styles all within a single use of the filter to achieve your desired outcome. 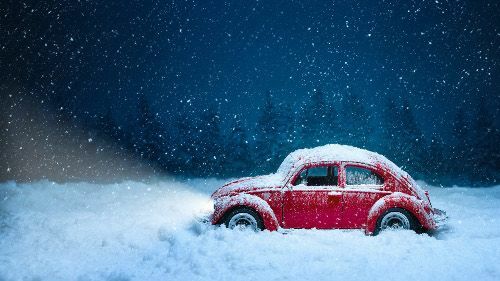 If you have stage lighting, you need fog! Create natural-looking, billowing smoke that interacts with Stage Light’s volumetric lighting output to produce dramatic, photorealistic effects. The auto-animating fog/smoke generator includes parameters to control the destiny and speed of the smoke. Add a spotlight to target a user-specified point in space or reach an alternate source layer in the timeline. This is a handy way to set up a spotlight to reach an animated 3D layer without using keyframes or alternatively to animate the position of a light source while it remains focused on the light target. Make your effect bounce to the beat — all without a single keyframe. 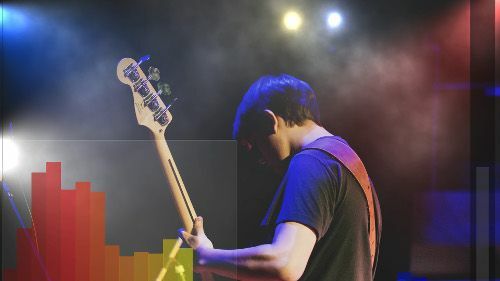 The integrated Beat Reactor syncs Stage Light to the audio sample of your choice. Simply import an audio clip and select the frequency spectrum. The filter automatically drives available parameters like light intensity, position or even the strength of the smoke. 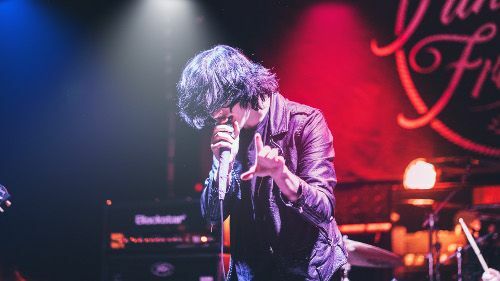 The Stage Light filter includes many professionally-designed presets that can be modified by the user to create the perfect look. Customized presets can be saved and reused in any supported host where Continuum is installed. 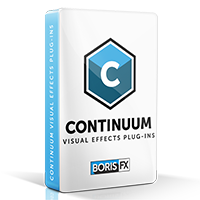 Continuum is a set of over 230 image processing, keying, compositing and titling filters including the unique PixelChooser matte and masking system with Mocha planar tracking. It is designed to serve the needs to editors and compositors alike. 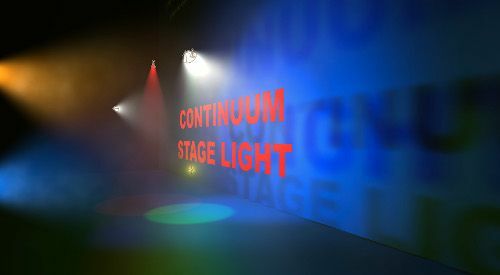 Stage Light is included in Continuum.